Imagine feeling your best without the use of drugs or surgery? With safe, natural and effective chiropractic care, you can experience pain relief and so much more. 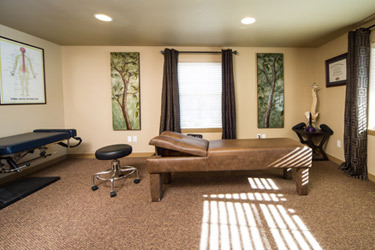 We believe that when the back is working right, the body will often begin to function properly again. 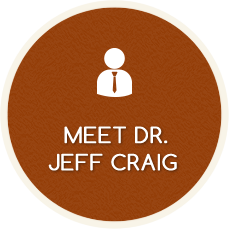 Since 2000, Dr. Craig has safely and effectively adjusted his many patients without any issues. If you hear a sound while getting adjusted, it’s similar to what you would hear when popping your knuckles. The sound is made by separating the joint surfaces, helping them move more freely. If you don’t want to have your neck manually adjusted, that’s completely fine. We also offer instrument-assisted adjusting with the Activator® that works well. “For patients who don’t want their neck adjusted, I say, ‘Pretend you don’t have a neck and let’s work on everything below it. '” Rest assured, that we will never do something that you don’t want to have done. Discover the many benefits of chiropractic care. 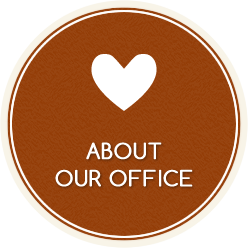 Contact us today to book an appointment. Be sure to ask about our New Patient Offer!